HOW IS UNSEEN REPAIRS DIFFERENT? 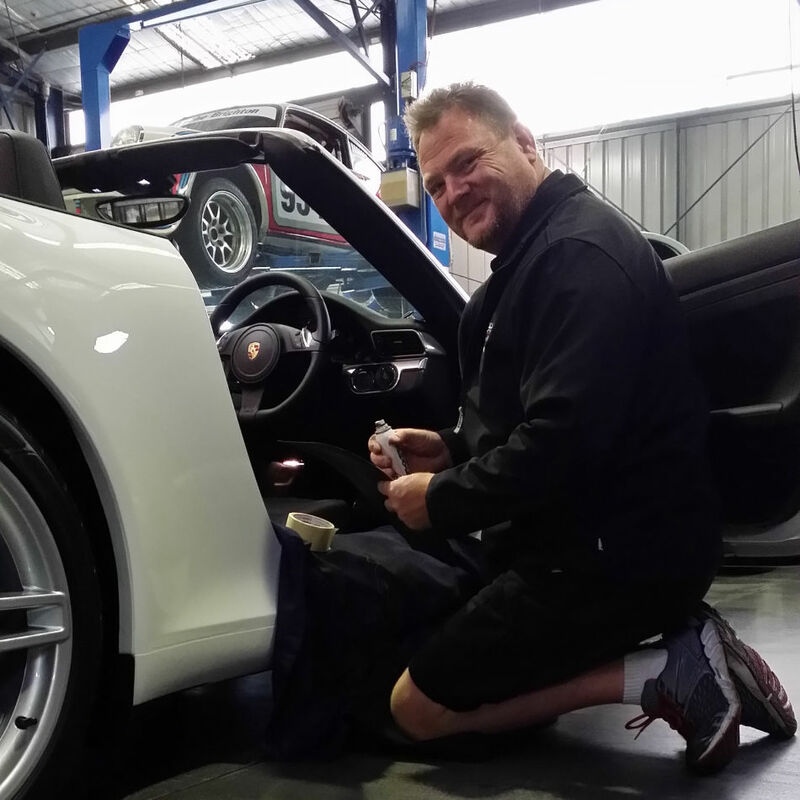 Unseen Repairs offers a no-risk Money Back Guarantee. If we can't fix it, we don't charge, simple as that! For the most part we will work onsite to keep your stock where it is, for larger work we may need to take it off site, but rest assured we want to get it back urgently, we understand the time sensitive nature of reconditioning. HELP I HAVE AN EMERGENCY!! Yard work we can schedule as a regular catch-up, based on your needs. when URGENT work comes along that is highly time sensitive, let us know and we will be there, we understand how important it is to meet your guests deadline!! 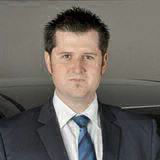 We will even work on the car at the same time as other suppliers if you need it done immediately. We are often priced under or around your current supplier, but we are more than happy to demonstrate the quality difference in our product, if you want a demonstration of our skills please contact us! 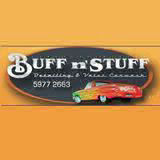 Here at BuffnStuff we have used Andrew to repair everything from seats, steering wheels, door skins and plastic components and we never been let down. Perfect job every time, reliable and professional. I have Andrew come and walk my yard on a regular basis, I trust his advice, on what will make a big impact at an affordable price. Andrew can make a repair look better than just repaired, he can make it match the trim around it, better than any other operator I have seen before.